It’s completely normal for your toddler to have trouble sharing; in fact, we’re not born instinctively knowing how to share. Instead, sharing is taught and learned behavior. If you’re looking for meaningful ways to socialize your toddler, there’s a whole world aside preschools and scheduled playdates that can help. 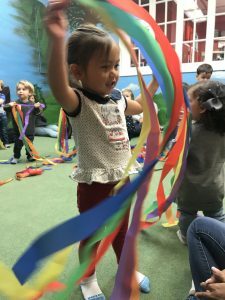 In fact, experiential group classes for kids are some of the best ways for your toddler to practice socializing. As we mentioned, toddlers aren’t born just knowing how to play effectively. Most toddlers engage in “parallel play,” where they play alongside each other and don’t interact. That’s because toddlers don’t necessarily know how to play together — not that they have no interest. 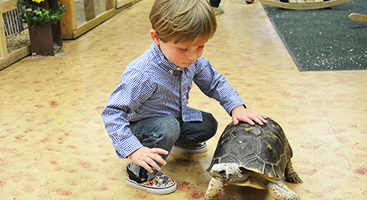 Our animal-themed classes at The Art Farm NYC are especially helpful in encouraging peer-to-peer socialization. Kids must take turns petting, feeding, and caring for the animals at the farm. In the process, they can practice sharing with other kids as adults model the behavior around them. It’s really hard for toddlers to grasp the concept of empathy. For toddlers between 25 and 30 months, the concept of “putting yourself in someone else’s shoes” is nearly impossible for their developing brain to apprehend. If they like loud music, they assume everyone likes loud music. If they like playing in the dirt, they assume everyone likes getting dirty. 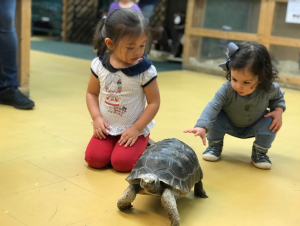 Classes with kids, especially ones that feature live animals, give children repeated and unique chances to practice empathy. While it’s still a skill they’re developing, learning that animals have different needs from them is an extremely important lesson. It can be easier for kids to grasp the Platinum Rule (“Treat others the way they like to be treated”) when they’re working with different species. At The Art Farm NYC, many of our classes for kids teach concepts fundamental to school such as transitioning. For shy kids or those who struggle with unfamiliar circumstances, practicing transitions in a nurturing and fun environment can really help. 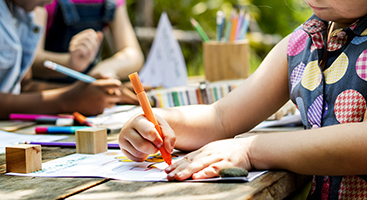 By having experience with transitions (including meeting new people, spaces, and furry friends), kids are more likely to transition well at school. 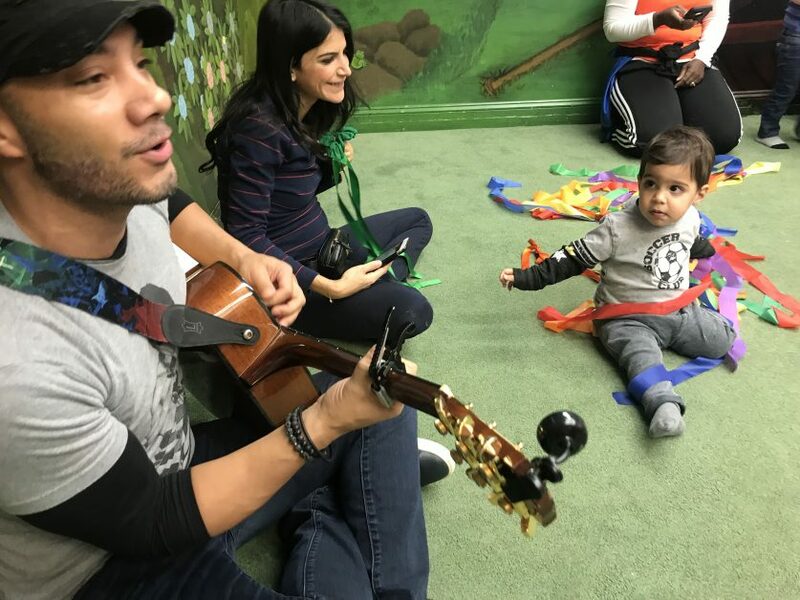 In addition to providing socioemotional development opportunities for toddlers, our classes for kids in NYC are an absolute blast. 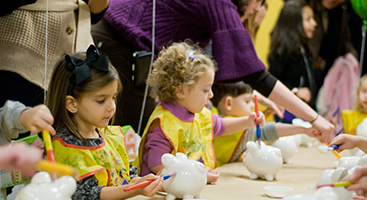 Sign up for classes for kids today at The Art Farm NYC!